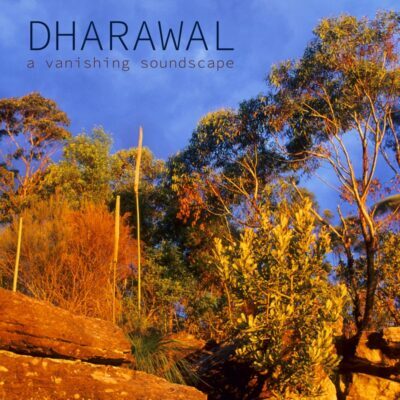 A nature soundscape album recorded in the Australian bush. 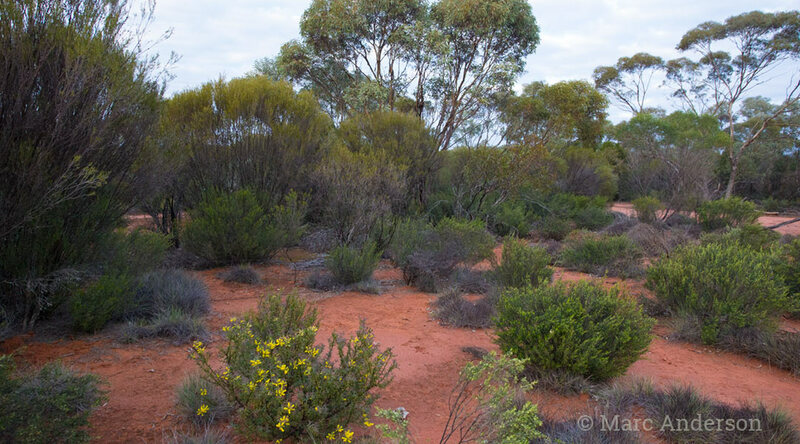 Australia’s mallee habitat can be found in a number of arid, sandy regions in the south of the continent. 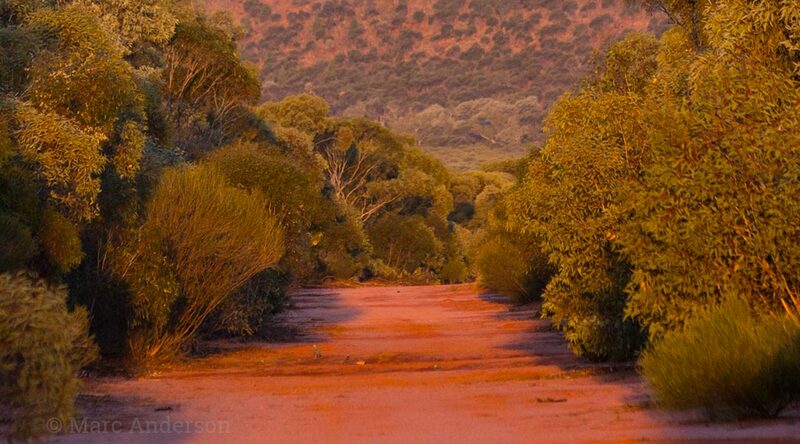 The name ‘mallee’ is an aboriginal word describing several species of eucalpyt which grow with multiple stems springing from an underground lignotuber. 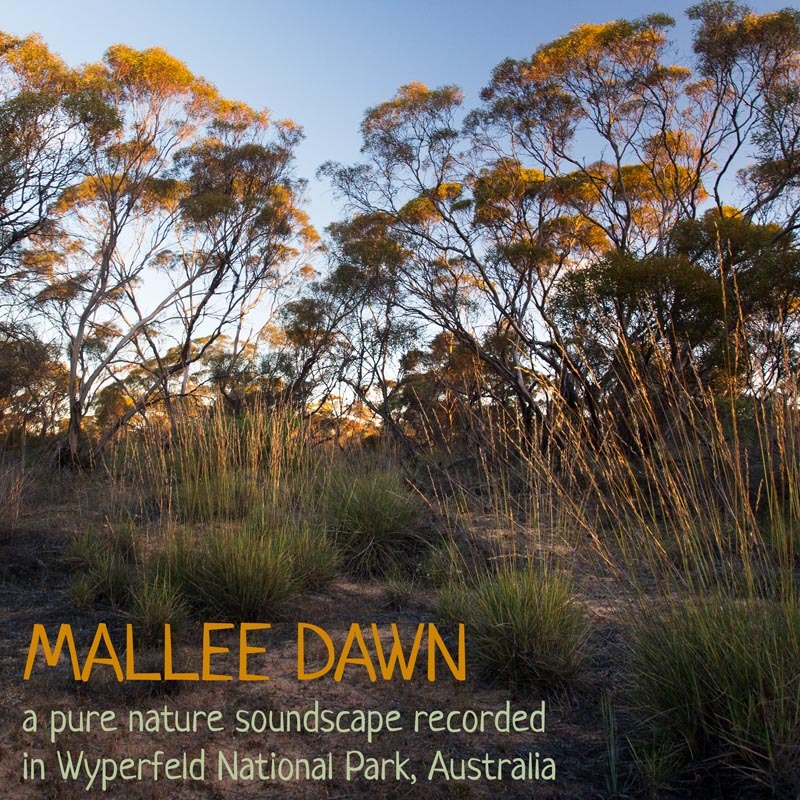 Healthy mallee areas are home to an abundance of wildlife, including many species which are unique to this habitat. 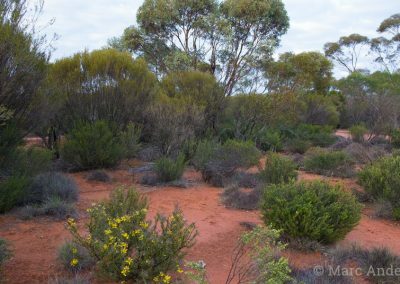 However large areas of mallee have been cleared or severely damaged by over-grazing and fire mis-management, pushing some species such as the Mallee Emu-wren towards the brink of extinction. 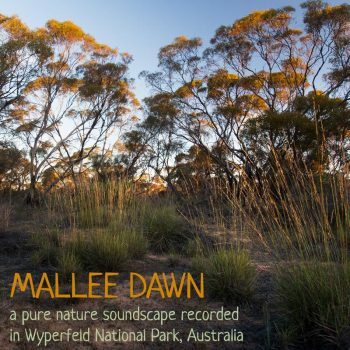 ‘Mallee Dawn’ is a 26 minute album comprising four recordings made early morning in Victoria’s Wyperfeld National Park. 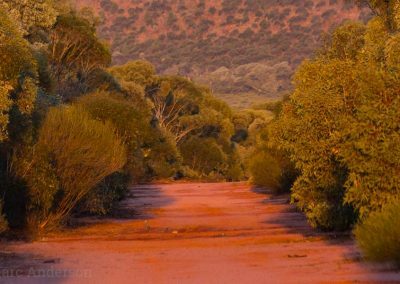 This extensive reserve protects significant areas of mallee and dry woodland and is a great place to observe native birds and other wildlife. 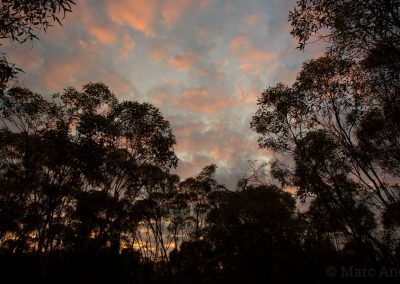 In the hour before sunrise, the calls of Tawny Frogmouth (0:14) and Southern Boobook (0:26) can be heard, along with crickets and other insects. 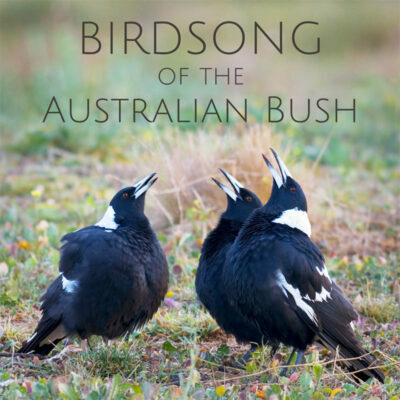 Willie Wagtails sing sweet short melodies (1:23) and later in the track an Australian Owlet Nightjar occasionally chirps (4:42). 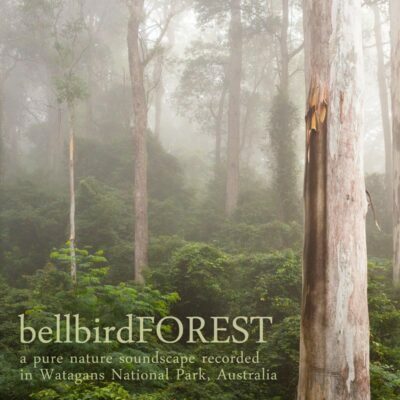 The dawn song of the Hooded Robin (0:19) and the lovely ‘chortling’ of Spiny-cheeked Honeyeater (0:59) dominate the early part of this dawn chorus. The honeyeater also makes the soft ‘chucking’ call (1:23). Laughing Kookaburra’s cackle and Australian Magpie’s carol in the distance. Other species on this track including Jacky Winter, Grey Currawong, Splendid Fairy-wren and Common Bronzewing. 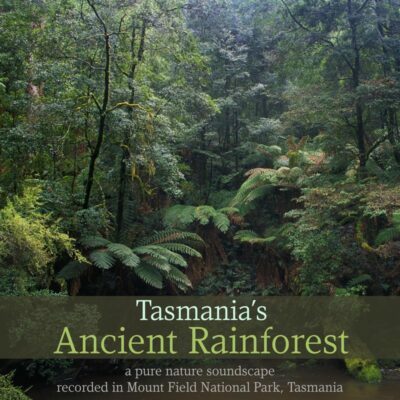 The melodic singing of Grey Butcherbirds are the feature on track three. 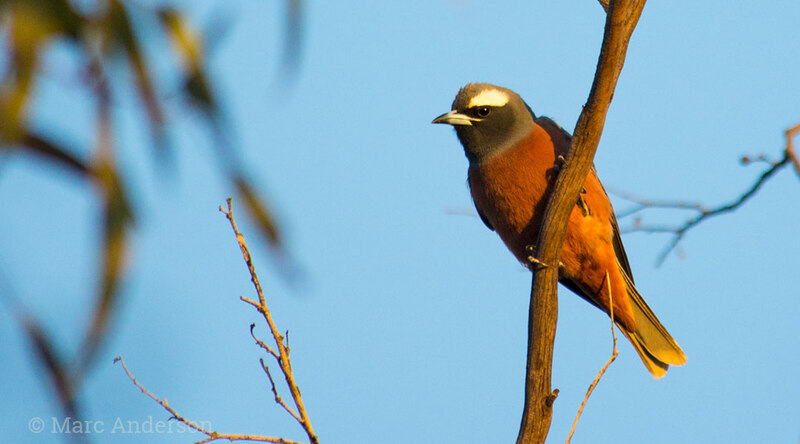 The low-pitched ‘ooom’ calls are from Common Bronzewings, a type of native pigeon. One of Australia’s finest songbirds, the Grey Shrikethrush takes the lead on the final track of the album. 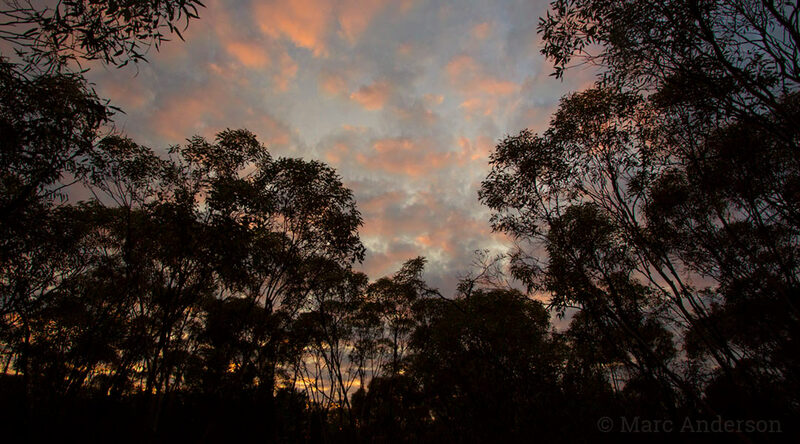 At least two Grey Shrikethrush can be heard singing different phrases throughout this track to the lovely backdrop of mallee birdsong from several other species. 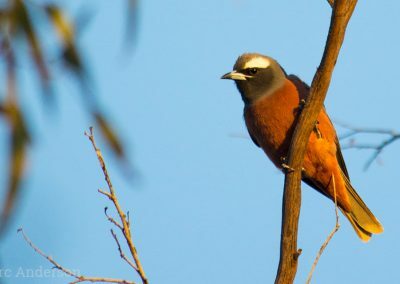 Common Bronzewing, Southern Boobook, Tawny Frogmouth, Australian Owlet Nightjar, Laughing Kookaburra, Willie Wagtail, Hooded Robin, Jacky Winter, Spiny-cheeked Honeyeater, Splendid Fairy-wren, Grey Shrikethrush, Grey Currawong, Grey Butcherbird and Australian Magpie.